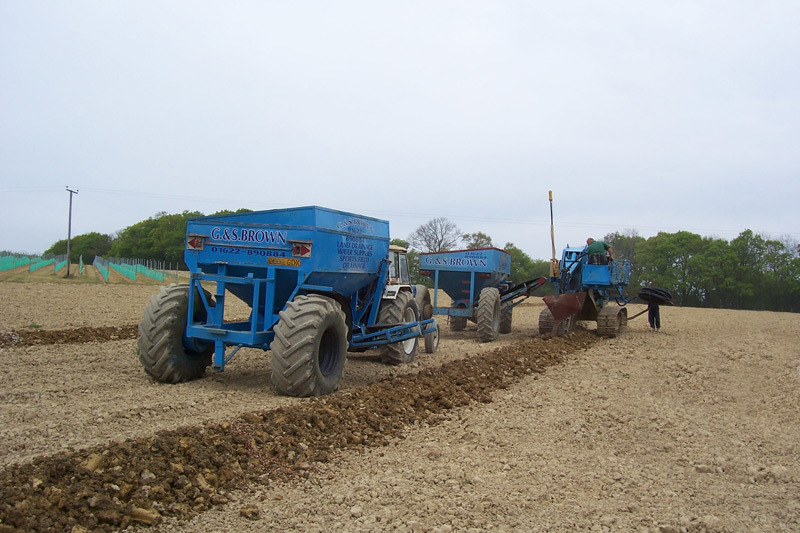 Based in Headcorn, with yards at Biddenden, Kent, G & S Brown are ideally situated to access Kent, Sussex & Surrey. 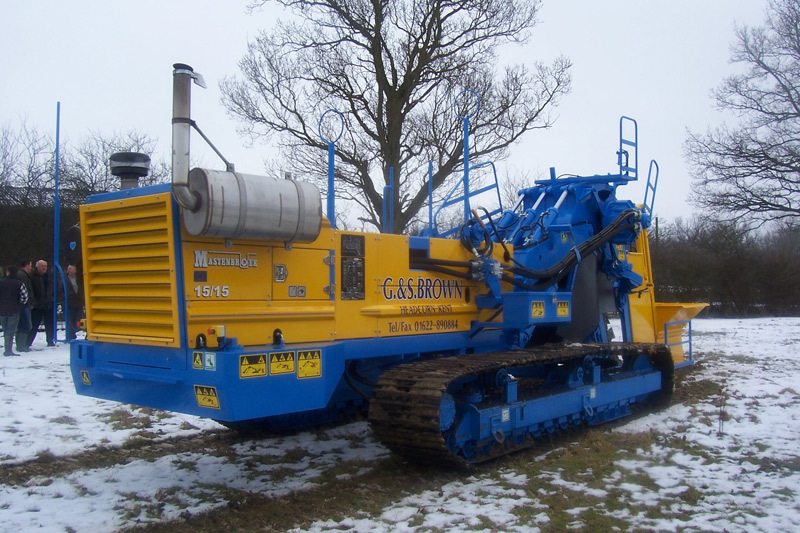 The Brown family have been involved within the land drainage industry since 1947 and the business has evolved to cater for traditional land drainage, sportsfield drainage, sewer treatment plant installation, trenching, ditching, pond construction groundworks and foundations. Find out more about the history behind G & S Brown. Copyright © 2019, G&S Brown, All rights reserved.